Cloud computing is now an important deal especially since our dependency has increased exponentially. 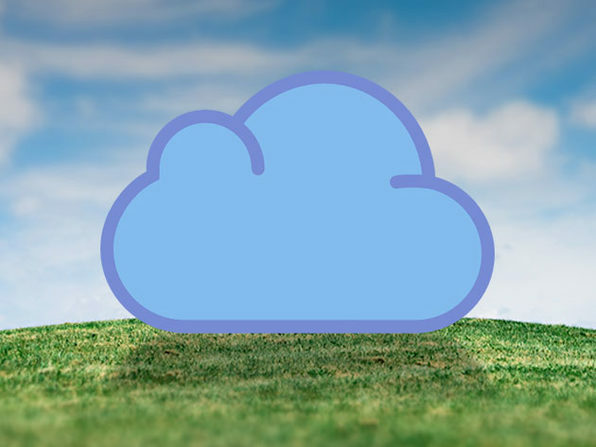 Cloud experts are in huge demand and it wouldn’t hurt to study about it and become an expert. You can start a new career and maybe even get new skills for your resume. With the AWS Certification Training Master Class Bundle, you can do just that. The offer on this amazing Wccftech deal is expiring in a few hours, so avail right away! The bundle has been designed by Certs School. They are known for creating amazing online courses and helping individuals put their careers in overdrive. With these courses, you can learn at your own pace without spending a huge amount of money and that too from the comfort of your homes.